A-Force Brazilian Jiu Jitsu Association was created by Andre “Tim” Monteiro, a 4th degree black belt under Francisco “Toco” Albaquerque. Since 2008 Andre “Tim” Monteiro has been traveling the world to spread jiu jitsu to everyone. “Tim” is also an avid competitor in Brazilian Jiu Jitsu and has won competitions around the world. A-Force is a team with over 35 schools around the globe. 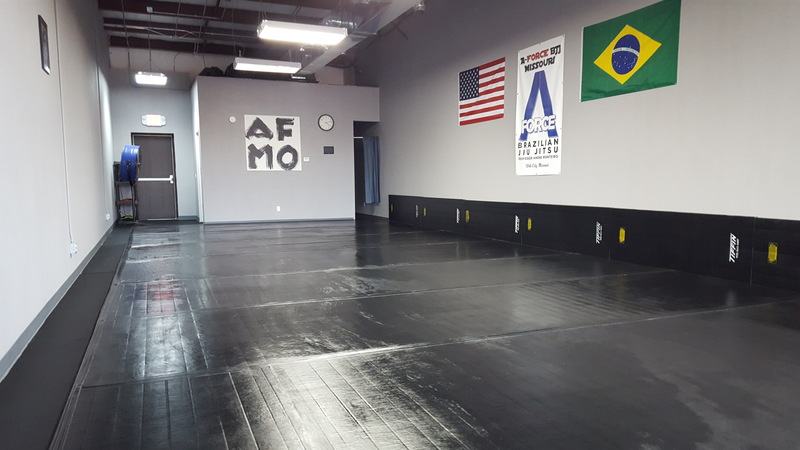 Professor Monteiro currently runs two gyms in New York, including the first A-Force Brazilian Jiu Jitsu Academy. 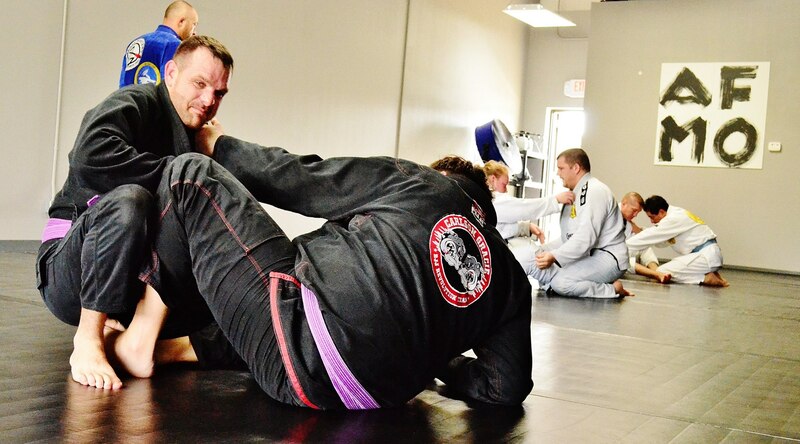 Our philosophy is, through BJJ, to give a better quality of life to all the practitioners, create a good environment for practicing and learning jiu jitsu, and help to create a good citizen for the society. Our goal is to give to our affiliated schools all the tools for them to become successful in the martial art business, provide them a proven curriculum, and award rank to all the students with a certified diploma. Also once you become a member of our family, you are more than welcome to train for free in our network around the world. A-Force Missouri was started by the two owners and coaches, Michael Wood and Mike Pranker, often called “The Mikes”. The Mikes decided to start their own school when their home academy ended its jiu jitsu program. 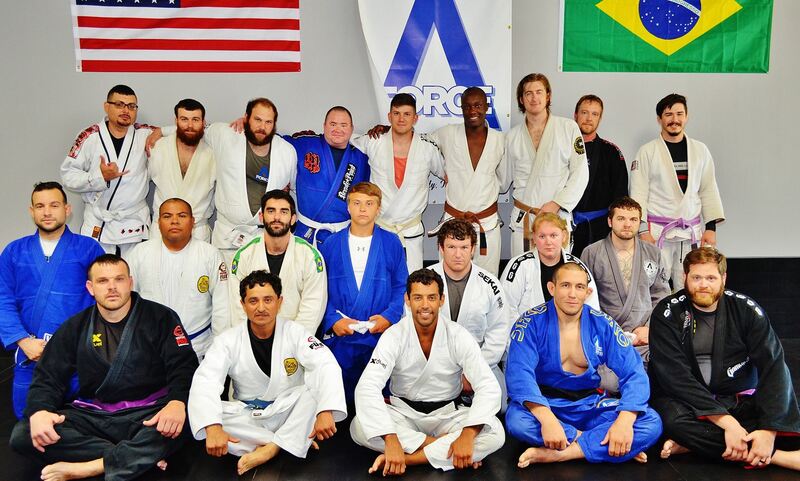 The Mikes wanted to keep training together and keep the team under the A-Force banner while sharing Jiu Jitsu with Joplin. 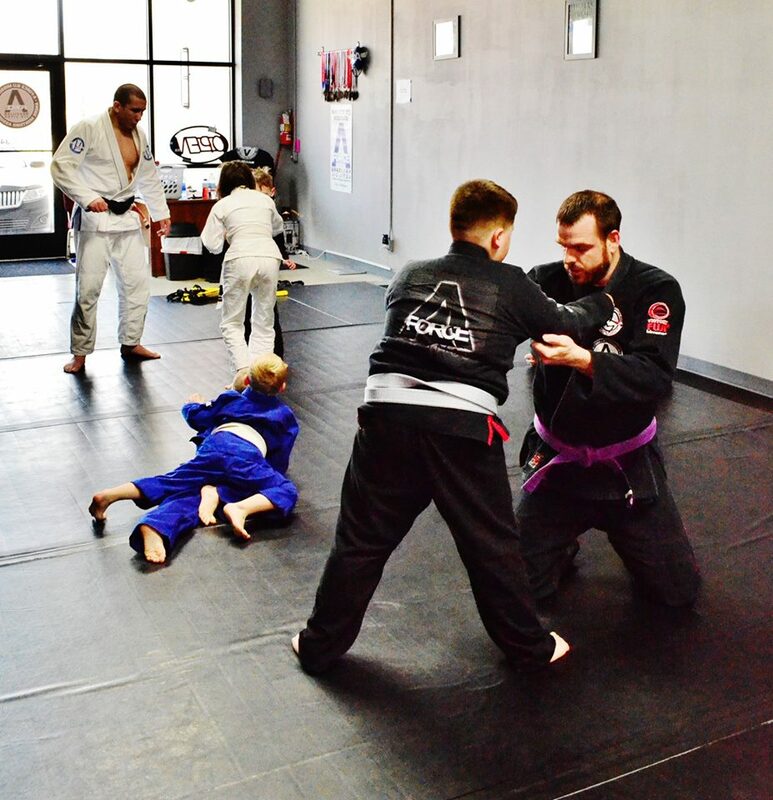 Under the guidance of Professor Monteiro as well as Professor Jake Fox, a black belt under Professor Monteiro and owner of Fox Fitness BJJ in Wichita, KS, the Mikes have created a great place to learn and train.